Every Day - Available as a download or stream? 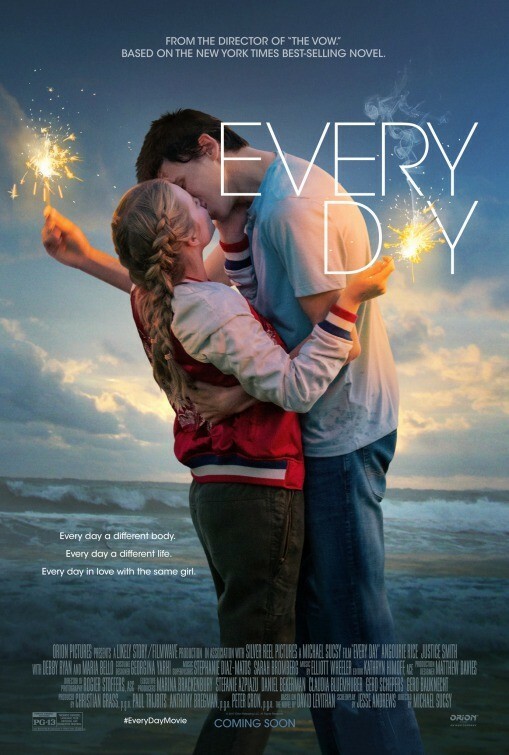 Angourie Rice stars in “Every Day” as Rhiannon, a teenage girl who falls in love with a supernatural spirit, which inhabits the body of a different person every day. This will be the first lead role Rice has been casted for in her career, supporting roles are portrayed by the likes of Debby Ryan, Justice Smith, Maria Bello, and more. Directed by Michael Suscy, his third feature, the story is adapted from the novel of the same name by acclaimed author David Levithan.